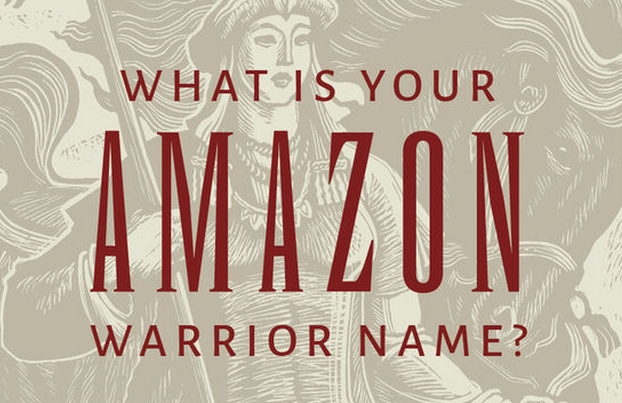 What is your Amazon warrior name? Brave? Beautiful? Loyal? Lusty? Take this short quiz to be matched up with your ancient Amazon warrior name and to learn its true meaning. 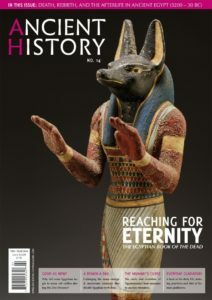 This quiz is based on new research by Adrienne Mayor, published in the book The Amazons: Lives and Legends of Warrior Women across the Ancient World. 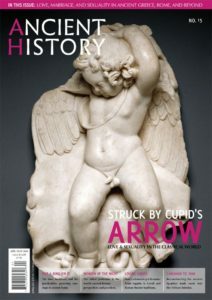 The Amazons: Lives and Legends of Warrior Women across the Ancient World, is published by Princeton University Press. Click here for more information about the book. Which Ancient Greek Philosopher Are You? What Is Your Viking Name?